Once referred to as 塘西風月 “good times west of the pond”, Shek Tong Tsui was known for celebrating hedonism in style. Restaurants, Cantonese operas and brothels made it the hot destination for cutting loose back in the early 20th century, before reverting to its urban status. 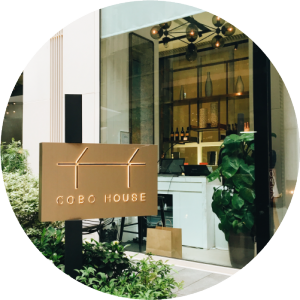 Now undergoing a modern revival, the neighbourhood captures a rare balance of an old-school residential community with a steadily blossoming creative and under-the-radar cultural scene. The passion in this quiet locale is waking up in a big way, so remember the name. 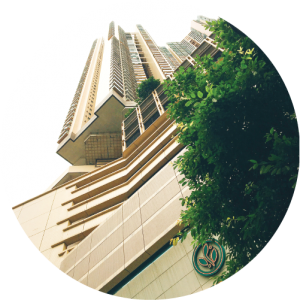 Opposite HKU stands the iconic residential collective featuring six residential towers. The ground floor mall ‘The Westwood’, houses luxury chain stores and provide an array of restaurants for the occupants above and beyond. Be delighted by the sumptuous desserts from Janice Wong, two-time winner of Asia’s Best Pastry Chef. 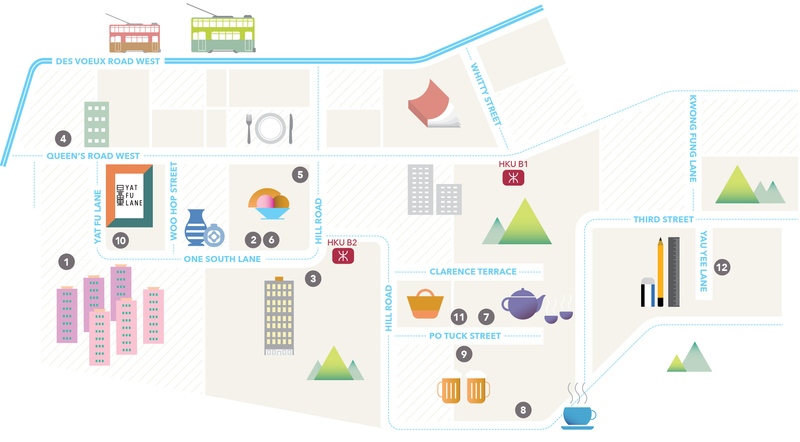 Including a rooftop garden, taste edible art in fittingly ambient surroundings. Two real estate giants have already made their footprint in the area. 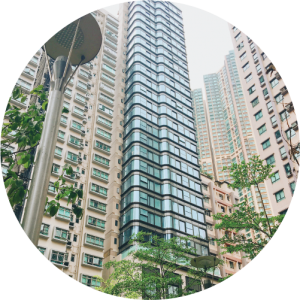 Both offering apartments for luxury homeowners, they’re also located in the catchment area for schools. This 4 star hotel receives rave reviews for their service. 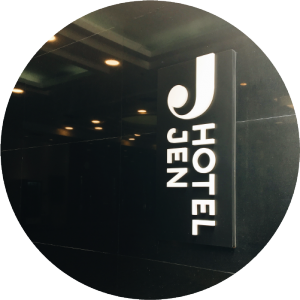 Catering to all types of travellers, Hotel Jen has become choice for its ideal location and the most authentic Malaysian dining experience in the city. They take their tea seriously, and so should you. 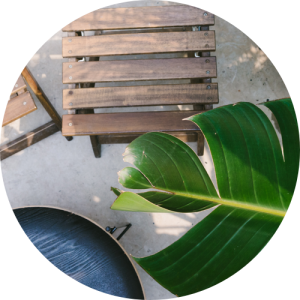 Step into the home they have created and enjoy a crafted brew with a refreshing conversation. 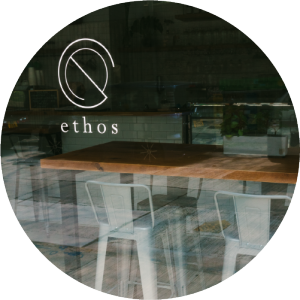 More than a café, Ethos is a lifestyle space where the neighbourhood-feel of Hill Street meets designer goods, artist exhibitions and comfort food.